Bluetooth headset is a product that people use everywhere they go. 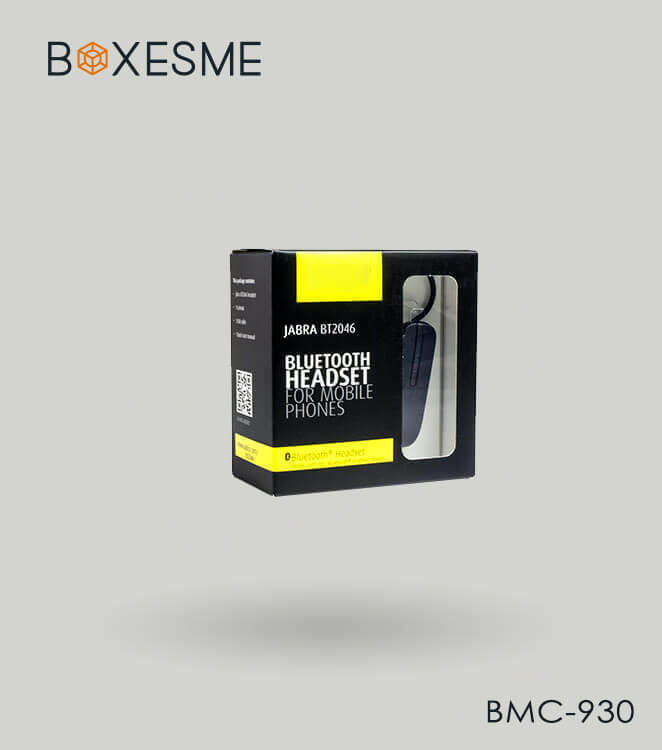 We understand the requirement of a Bluetooth headset packaging to be rigid and portable so it is easier for masses to carry and not break it. It is important to consider packaging while marketing you’re Bluetooth headset. Out innovative packaging would allow to market you’re a product in the rightful way that would allow you to create an explicit brand personality. The material that we would use would allow you to create an attractive product and that is durable enough to make sure that you’re the product is in perfect condition when it reaches the market. The material that we use would further enhance the creative outlook of the product. A metallic box can be a good option, which is good to grab attention as soon as someone sees the packaging. In addition, a good color scheme printed on it would make your products distinguishable while placed in the retailers. The structural design of the packaging is also an important part in which you will have several choices. Top to bottom box structure or a joint paper box style can be a feasible choice. 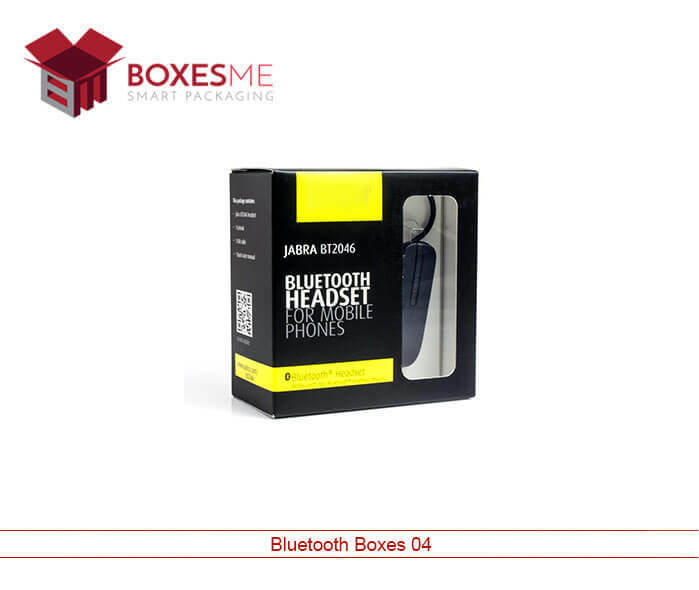 A slide open box style with hanger tab can also be a good choice, especially because it is a stylish way to present the Bluetooth headset box to your buyers. You can select from a variety of different color, coating, width, length, and depth. Talking about color we can give you samples of blank packaging boxes for you to present your thoughts so each and every bit of it can be made according to you’re a specification. We will present to you the dummy packaging, which when approved will proceed to manufacture. It's time you get your hands on the perfect Bluetooth Headset Packaging Boxes. A variety of those packaging is exhibited to the clients before they choose the final product packaging. Despite the multiple ranges of packaging displayed, we allow our clients to choose a unique headset-packaging box of their own. Our staff continues to innovate new designs that make your packaging stand out. 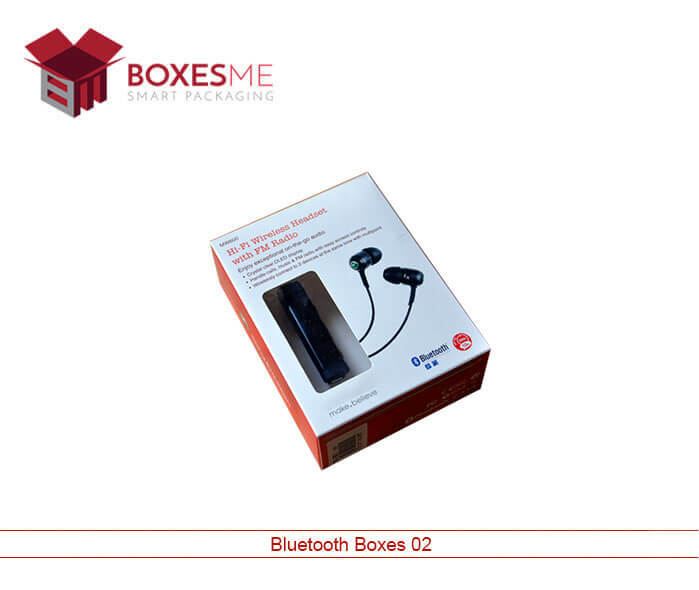 The Bluetooth headset paper-packaging box is lighter in weight, therefore, most convenient for the consumers to carry along. Also, the cost of paper is low that allows the clients to enjoy low production cost and provide the end product at an economical rate. The paper has the ability to change into multiple shapes and get diverse printing on the packaging. Adding a holding space to the packaging can be reused for carrying purposes. 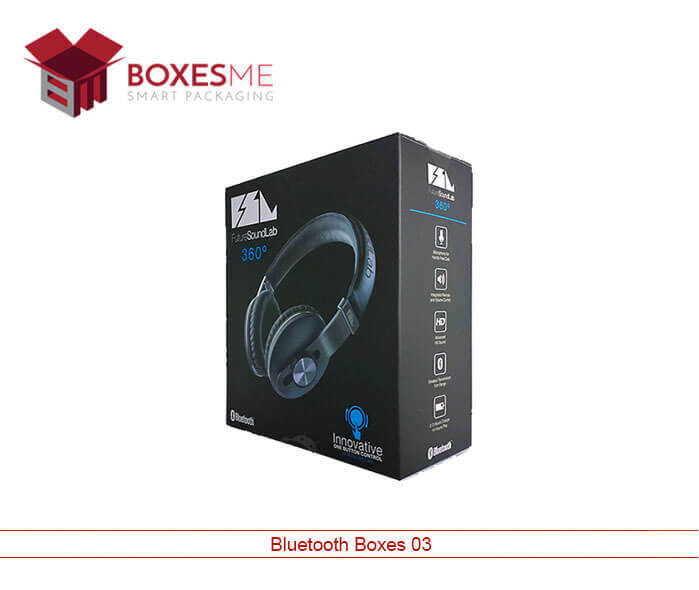 A good quality headset packaging box ensures the safe storage of your headset which otherwise might get cable issues when not stored in a safe place. We are the top manufacturers of premium quality earphone packaging box. The supreme quality material and advanced technology have allowed us to lead in the earphone packaging industry.